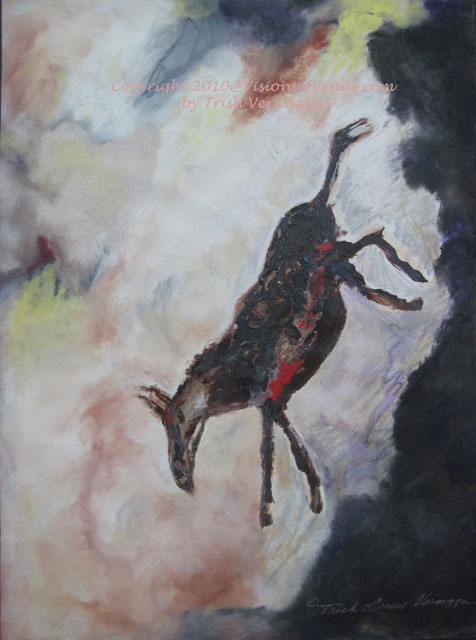 Graceful Heinz of Idaho purchased the original Falling Horse! She is very special lady with a special heart and insightful art eye! One of my best pieces! You may purchase additional prints from my Etsy site! This piece is so dear to my heart as it was my process while working with mentally ill clients at Berkeley Creative Living Center. It also inspired my book, “Woman, Art & Mental Illness. ” Thank you Graceful!